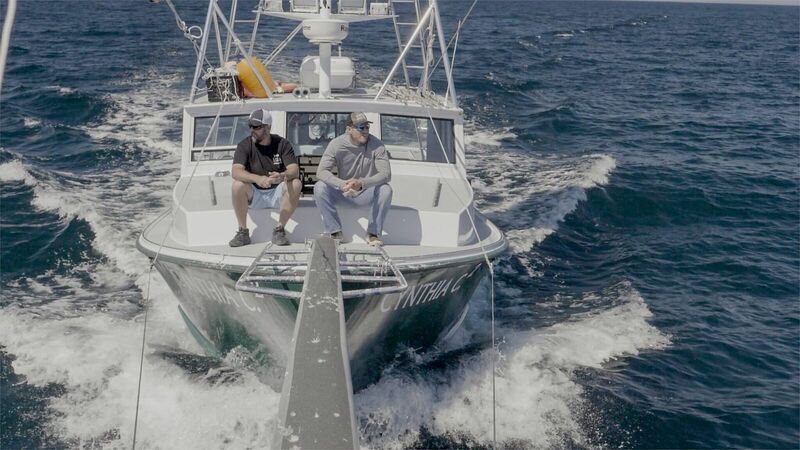 Ali and Rush head to Cape Cod to ride along and experience what it takes to harpoon a giant tuna from a “stick” boat. 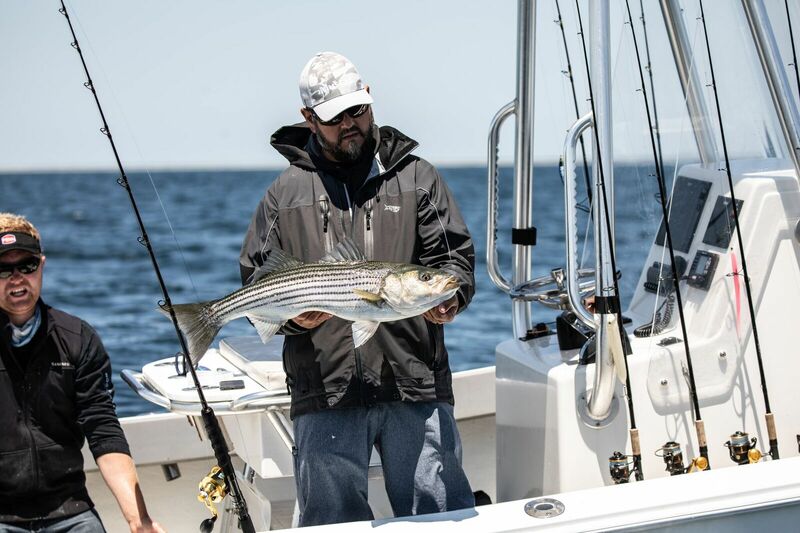 Only the right conditions will get the job done, and until it all lines up, Ali and Rush deviate from the course for a lobster roll and some striped bass fishing. 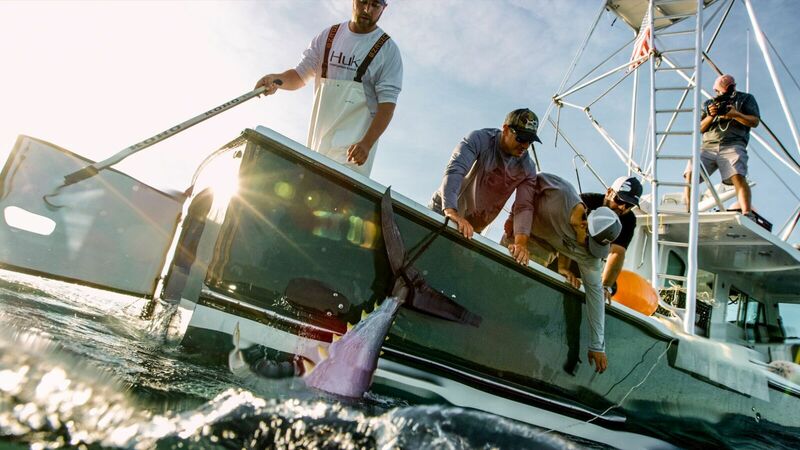 This episode explores the seafood industry and sportfishing opportunities around Cape Cod. 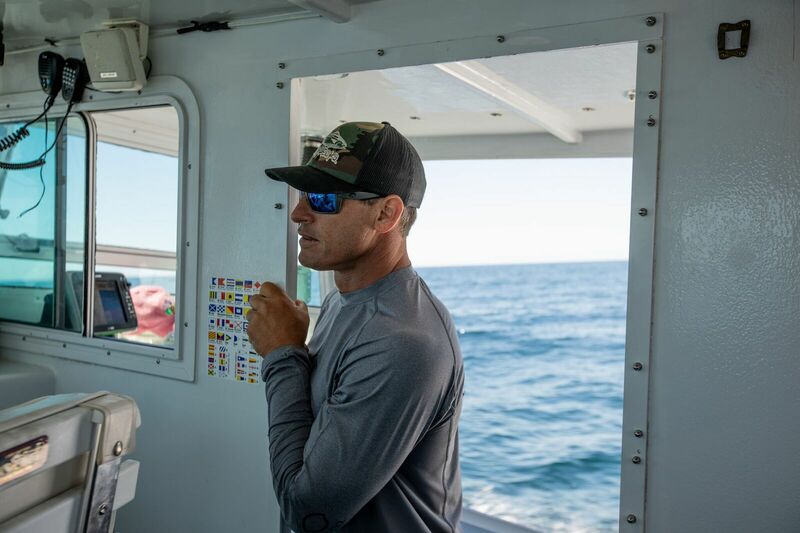 “I think my favorite part of doing Local Knowledge is getting to experience the variety of fisheries around the world and meeting the people who are just as passionate as I am about fishing”, said Capt. Rush Maltz. Local Knowledge now airs every Sunday on Discovery Channel at 8AM EST/PST. You can catch up on the Season 3 kick off episode and all previous seasons on any Local Knowledge streaming and online source. Its all free and waiting for you. 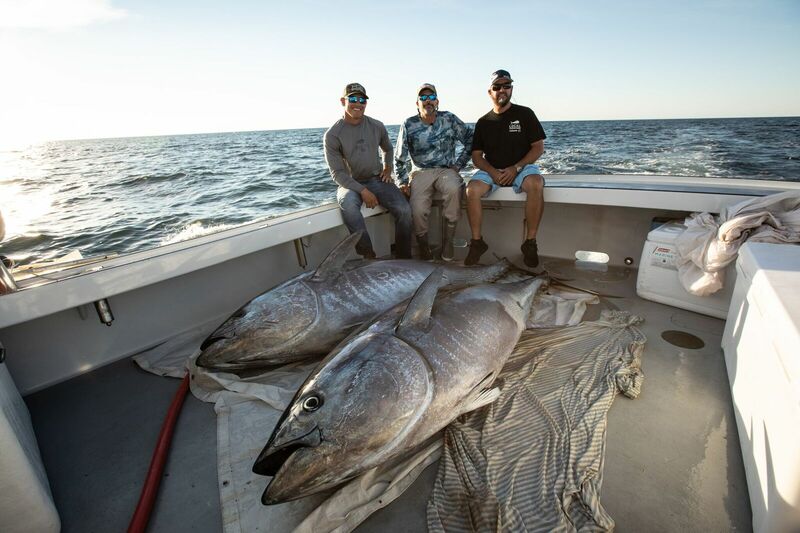 Evinrude, Andros Boatworks, Costa Sunglasses, AFTCO, Mustad Hooks, YETI, BD Outdoors, Florida Keys & Key West, Casa Vieja Lodge, PENN, Seakeeper, JL Audio, SeaDek, SIMRAD, Flir Systems, Nomad Design Tackle, AB Trailers and Chevy. The show Local Knowledge explores the culture of fishing itself and follows real life characters that spend their lives dedicated to fishing and the outdoors. Local Knowledge focuses on the differing and often humorous viewpoints of two drastically different fishermen from opposite sides of the country. 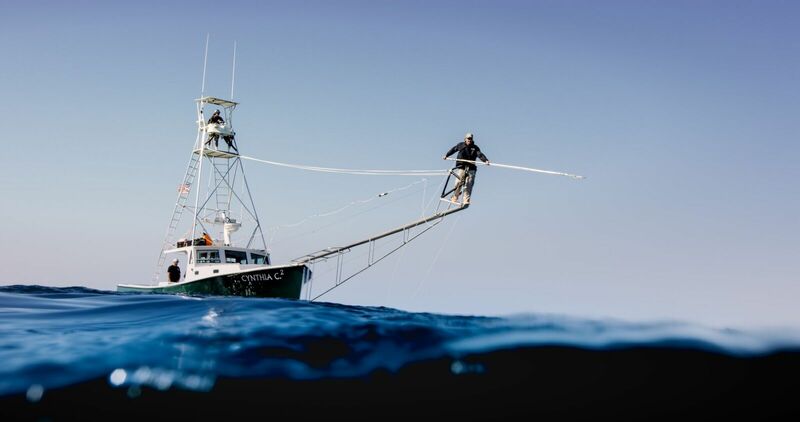 Ali Hussainy of San Diego, California is the President of BD Outdoors, the largest fishing site on the web. Capt. Rush Maltz is a born and raised Florida fishing guide. Each is a master on their home turf, but the playing fields are leveled as they travel to strange waters to explore and learn new local knowledge. Follow two friends as they explore both local and exotic fishing destinations in search of a new flavor of local knowledge. They not only dig deep into the fishing aspect, but the food, people and the culture of fishing that permeate a local and make it unique and special. They seek out a new kind of adventure off the beaten path. Visit Local Knowledge for more. Ocearch tags first Great White for Cape Cod 2013.